The Edge Of A Seashell As It Swirls Inward To Merge With The.. Stock Photo, Picture And Royalty Free Image. Image 10376455. 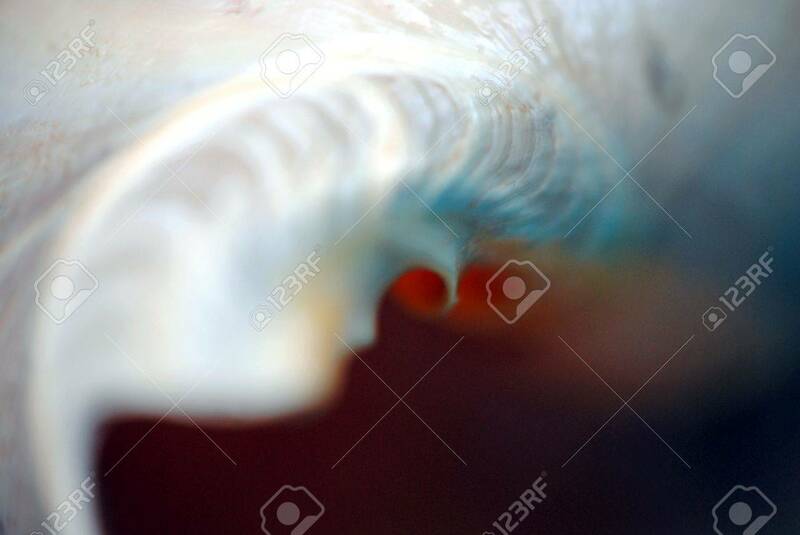 Stock Photo - The edge of a seashell as it swirls inward to merge with the central axis spiral. Shallow DOF. The edge of a seashell as it swirls inward to merge with the central axis spiral. Shallow DOF.